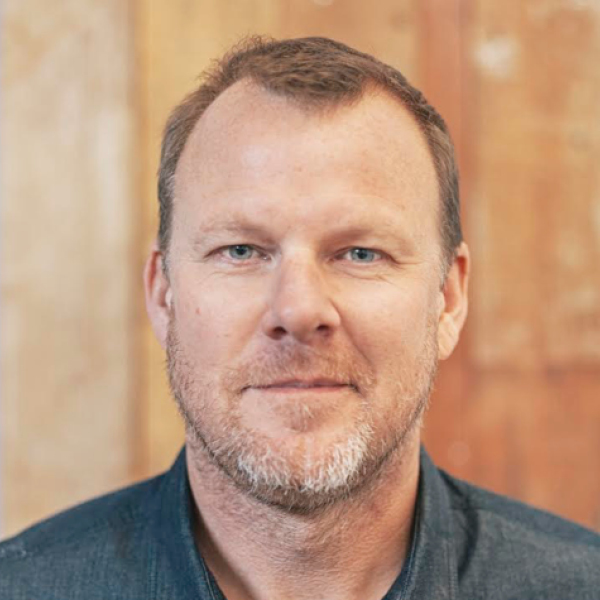 As Co-founder and CEO of Tastemade, Larry has led the effort to connect people around the world through award-winning content and technology, building Tastemade to a monthly audience of more than 200 million global viewers, streaming 2 billion views. Larry has been instrumental in raising over $80M in venture capital. Prior to Tastemade, Larry was EVP of media and operations atDemand Media, where he was a member of the founding team.